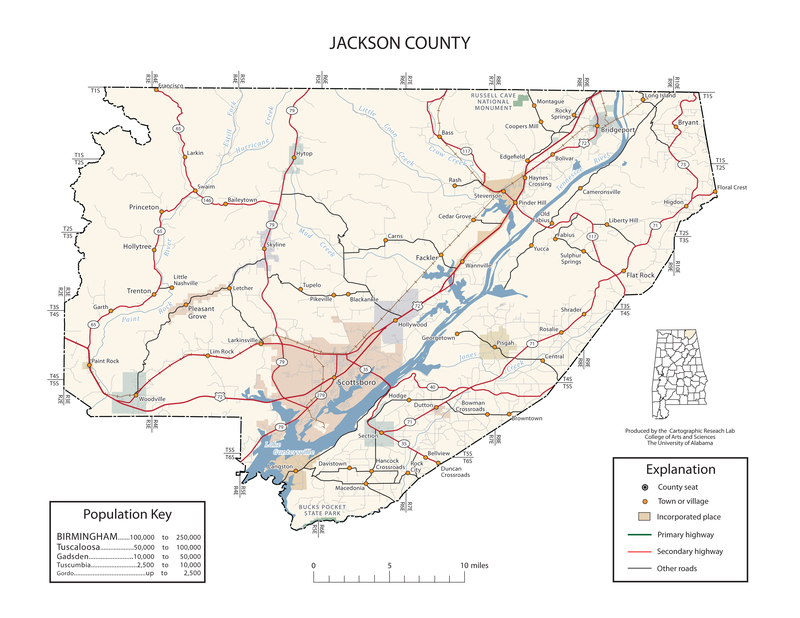 On August 7, 2015, members of the Jackson County Sheriff's Office Narcotics Unit and Patrol Division Deputies executed a search warrant at an apartment located on Hamilton Street in Scottsboro, AL. As a result of this search approximately 68 grams (over 2 ounces) of Methamphetamine, Drug Paraphernalia and approximately $1,500 U.S. Currency were located and seized. Arrested in connection with this three month long investigation was Dustin Wayne SULLIVAN age 28 of Scottsboro, AL. who was charged with Trafficking in Methamphetamine and Unlawful Possession of Drug Paraphernalia. SULLIVAN was transported to the Jackson County Jail where he remains pending bond being set.